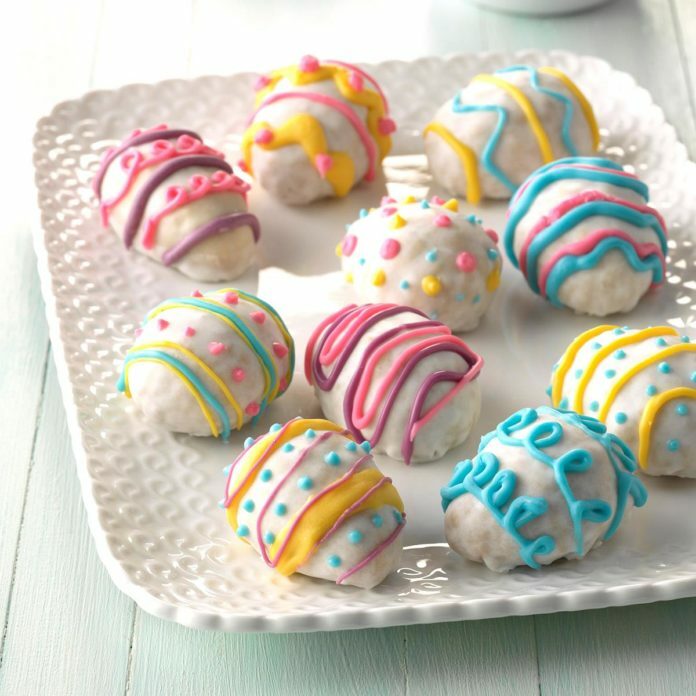 Join us in the Main Kitchen at 7:30 PM as we create and decorate sugar cookies, brownies, and CAKE POPS. These will be donated for a missions fundraiser. Our “baking experts” will help you know what to do. No experience required. We’ll have some fun and try a few sample too.